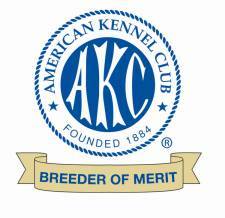 Over the years we have bred, raised and shown many of our own Welsh Terriers that became AKC Champions but we still feel our greatest successes come from the joy we bring to others that have made our Welsh Terrier puppies members of their families. Although many of these Welsh Terrier puppies have also gone on to earn AKC titles in conformation or obedience … many, many more have found happy homes as companion dogs living and traveling with their loving owners as an integral part of their lives. A lot of these owners come from our own area of Southwest Florida but wherever they may live we love to maintain contact with these proud owners who we consider a part of our extended family and would like to share some of our family pictures with you.